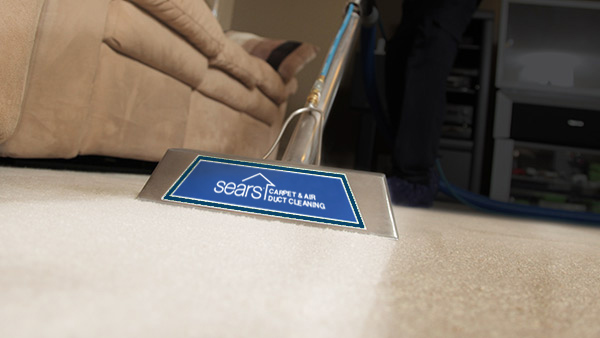 The trusted, local cleaning professionals from Sears have the equipment, training and knowledge necessary for cleaning air ducts, tile & grout, furniture, upholstery, dryer vents and carpet. Your satisfaction is guaranteed so don't hesitate to give us a call or schedule your service online today. Give us a call at (616) 957-2708. 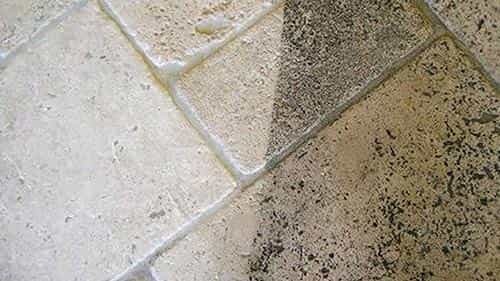 Stains and ground-in dirt can make carpet look old and worn out. Sears carpet cleaning experts refresh carpet by following an effective, Carpet and Rug Institute Platinum Certified two-step cleaning process, which includes pre-treating the carpets with a heated cleaning solution and using one of the most powerful truck mounted carpet cleaning vacuums on the market to remove the dirt, dust, allergens, water and cleaning solution from your carpets leaving them as clean as can be. 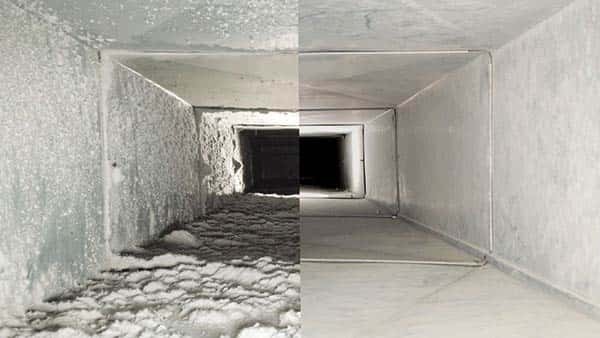 Over time, dust, dirt, debris, dander and allergens trapped in air ducts can damage a home's indoor air quality. The background checked and highly experienced technicians at Sears solve this problem through the targeted cleaning of air ducts using one of the most powerful truck mounted vacuums available on the market today. Don't forget to ask us about our dryer vent cleaning services, especially if your clothing does not dry completely after a normal drying cycle. 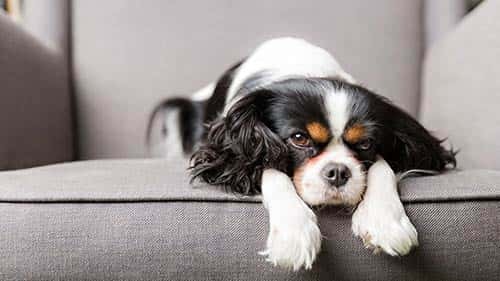 Sears cleaning professionals are capable of revitalizing a wide array of upholstery styles, including leather couches and vehicle interiors. A mop or scrub brush may not be sufficient for cleaning stained tile and grout, but after a detailed cleaning from Sears Clean professionals and their industry equipment, dirty tile floor will look fresh and beautiful.